AUSTRALIAN mineral sands giant Iluka Resources managed to increase its production for calendar 2018 to take advantage of promising market conditions, despite crippling strike action in Sierra Leone. Full-year zircon production rose from 312,000 tonnes in 2017 to 349,000t last year, with the boost coming from the higher ore grades and improved recoveries at Jacinth-Ambrosia in South Australia and additional release of zircon in concentrate. Demand for zircon did slow in the fourth quarter although demand in Europe and India slowed more than Iluka expected, but there was there was minimal impact to Iluka's sales attesting to strong underlying demand in China, although that remains contingent on a healthy global economy. Rutile production for the year was down 46% to 163,000 tonnes, including just 122,000t from the Sierra Rutile business. Lower rutile production had been expected with the end of processing in the Murray Basin, and the strike in Sierra Leone. 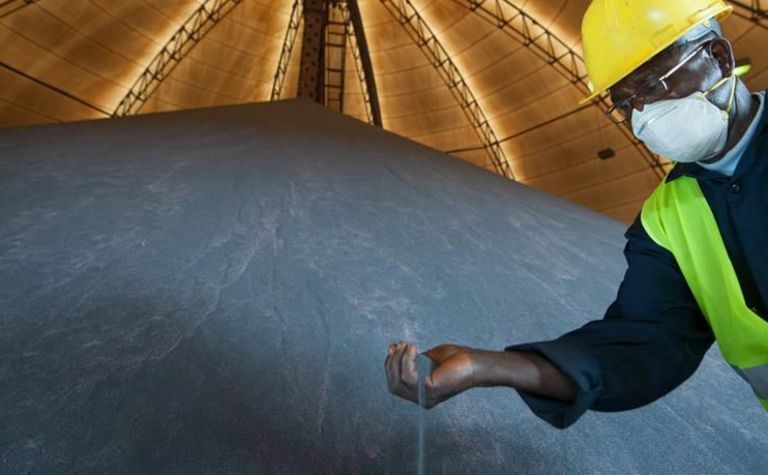 The strike, which the company considered unlawful, helped production fall almost 30% for the year, compounding commissioning and operational issues with the in-pit mining unit and dredge issues. 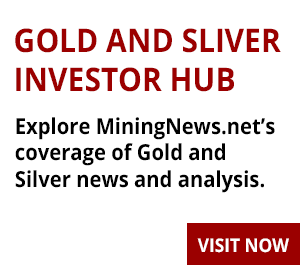 There has been some good news on Sierra Leone, where Iluka is progressing expansions, with an inaugural rutile resource for the Pejebu deposit, adjacent to current mining operations. Pejebu consists of 23.4 million tonnes of 0.95% in situ rutile, containing 220,000t. 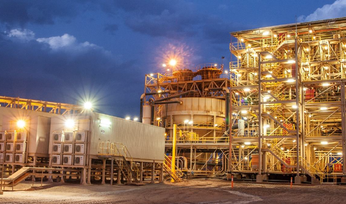 Synthetic rutile production was up 4% to 220,000 tonnes with production from the SR2 kiln in eastern Australia setting a new record for the 22-year-old facility. The kiln will undergo am eight week major maintenance outage from February, and when it returns it will process around 200,000tpa of material from the new ilmenite-rich Cataby mine. 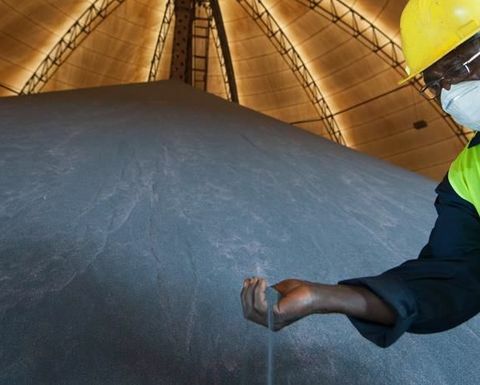 While the company was hit with operational issues, revenue was up 22% for the year to A$1.25 billion thanks to a 41% spike in average zircon prices to US$1351/t, and a 21% increase in rutile prices to an average $952/t but sales were down 7% to 827,000t due to the production constraints. Overall fourth quarter zircon, rutile and synthetic rutile production eased 7000t to 187,000t, but pricing was higher with zircon commanding $1530/t and rutile $1038/t. 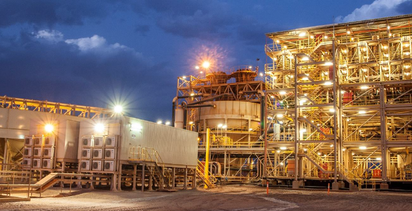 The company's primary zircon mine, Jacinth-Ambrosia operated at full capacity over the course of 2018, delivering higher than anticipated ore grades and improved recoveries through the Narngulu mineral separation plant in WA. The company ended the year with net cash of A$2 million. Shares in Iluka, which have ranged between $7.02 and $12.20 over the past year, were up 3.2% to $7.75 this morning, valuing the company at some $3.3 billion.